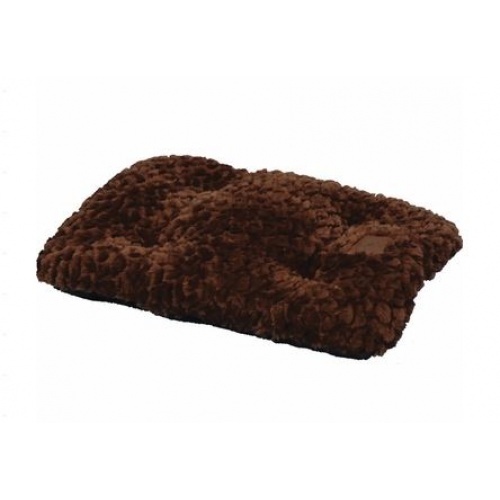 Your four-legged friend will love sleeping on this comfortable pet furniture from SnooZZy. Machine washable and overstuffed for comfort, this pet bed is convenient for you and cozy for your pet. A nonskid backing keeps this bed from sliding.